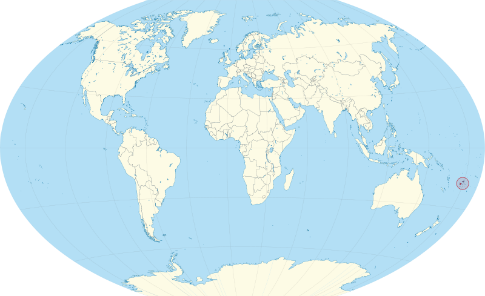 World Map Fiji - Where in the world is Fiji? 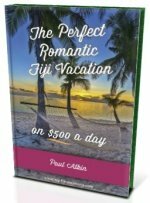 Where in the world is Fiji? Find your way to the exotic archipelago of specks in the South Pacific with this world map Fiji. Actually there's a few world maps giving you directions to paradise! 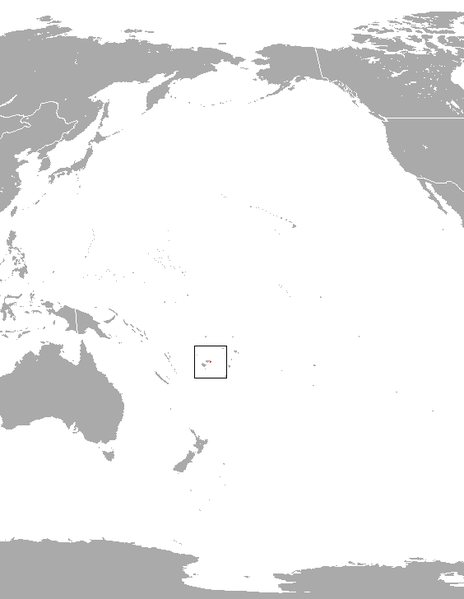 Fiji, often called the Fiji Islands, is officially the Republic of Fiji. Known as Viti to the locals, when the first white men came, the pronunciation was confused and hence, the name Fiji was born. It lies 2,000km (1,300 miles) north-east of New Zealand's north island. Fiji gained it's independence in 1970 from the British empire which lasted for almost a century. During World War II, thousands of Fijian volunteers helped the allies, through the New Zealand and Australian armies, to stem the Japanese invasion. Fiji is a Melanesian island in the South Pacific Ocean. 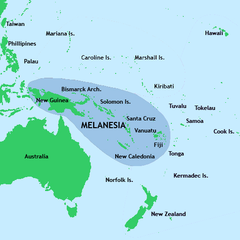 Melanesia is a cultural region in the South Pacific which comprises of: the countries Fiji, Vanuatu, the Solomon Islands, and New Caledonia (a special region of France), and the area of West Papua. It's not to be confused with the two other cultural regions in the South Pacific of Polynesia and Micronesia. Most of Fiji's islands were formed, through volcanic activity, starting from 150 million years ago. Even today, on the bigger islands of Vanua Levu and Taveuni, geothermal activity still occurs. The theory goes that Fiji was been inhabited since the second millennium BC. Fiji has one of the most developed economies and tourist infrastructures in the Pacific island region. This is partly due to the abundance of forest, and resources such as minerals and fish. Today, Fiji's biggest industries are sugar and the tourist industry.